Talk@Table at Formnext 2017: How do you shape your business? November in …Frankfurt? Absolutely, that is the place to be for innovators, creators and visionaries in the global additive manufacturing industry. Each year, the event presents the next generation of intelligent additive manufacturing in the international exhibition hub of Frankfurt am Main, Germany. 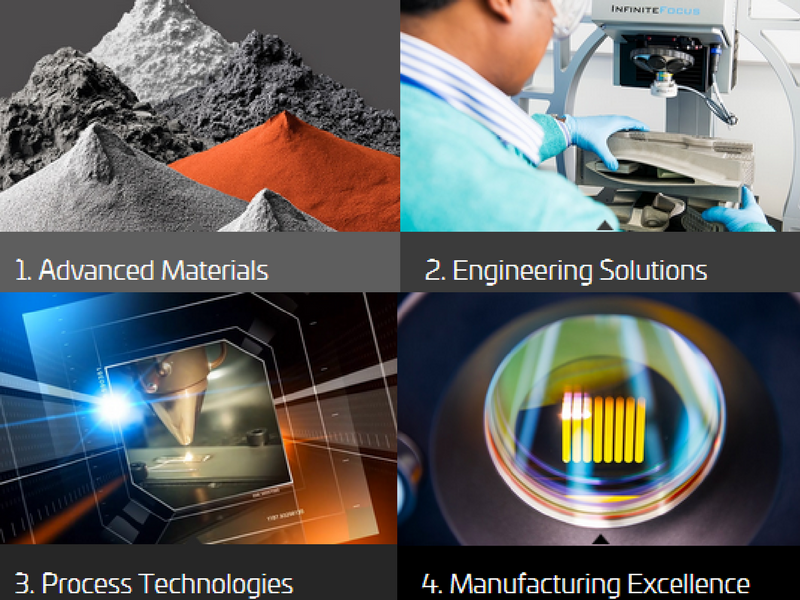 GKN Additive, one of the world's leading producers of metal 3D printing parts and a one-stop solution provider, offering a unique powder-to-part value across seven global centers of excellence. Because it is the spirit of engineering that our clients have and need, to go into the future and because they shape their products, their visions, their structures, their businesses. At the formnext we start this revolution. Once a day, we invite to our talks@table, asking customers, networking partners, employees and visionaries: “How do you SHAPE YOUR BUSINESS?” An open, vivid discussion with experts and clients, with tecs, designers, nerds and visionaries.